Bulgaria’s Prime Minister Boyko Borisov has admitted that he got into a “trap” over the proposed referendum on the 10-minute Turkish-language news emissions on the national TV channel. Borisov told Darik Radio Saturday that President Georgi Parvanov, who warned of a trap after the PM declared himself in favor of a motion for a referendum put forth by the nationalist Ataka party, had been right. “The President was right when he said now was not the time for that. At the same time, these are things that annoy the people. But I do think that such a referendum will not be accepted well in Europe – that is, to have the majority impose on the minority its decision about its minority rights. 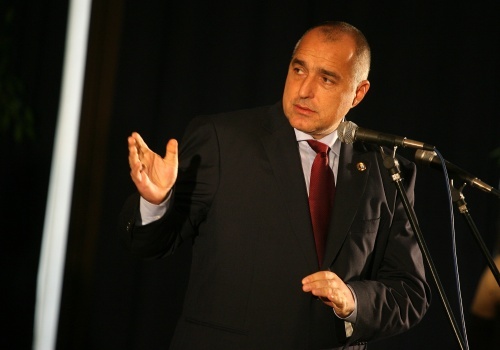 I do hope that the Parliament will take a reasonable stand on this issue,” Borisov declared. He said he back the motion of the Ataka party for a referendum because it had been supporting the cabinet.